A Merrimack, New Hampshire, woman said a coyote came onto her property and took off with her 10-pound dog, according to police. Merrimack Police said the report came in Monday, however, the woman said the actual incident happened two months ago. Since then, she's reportedly seen coyotes more frequently around her home. In addition to the coyote sightings, officials said the woman added that a friend checked the wooded French Court area and discovered five pet collars in 30 minutes. 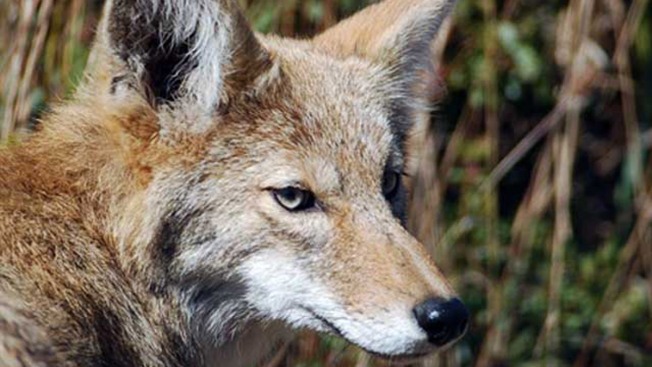 Merrimack Police Department took to Facebook Monday to make the coyote alert. "It is important to keep smaller pets inside at night to avoid being attacked by coyotes and other predators," a section of the post read.